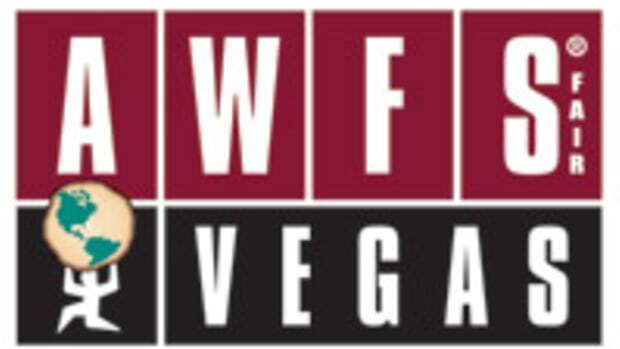 There were nearly 8,500 registered attendees and 500 exhibiting companies at this summer&apos;s 2011 AWFS fair in Las Vegas, according to the trade show’s producer. “We were very happy with the results of this year’s fair,” AWFS executive vice president Angelo Gangone said in a statement. “It’s been a very challenging three years for trade shows in general and our industry in particular. This year’s show had a very positive feeling. The industry may be finally turning the corner, and that is what we are really excited about.